Alex is a shifter content to spend his time as a panther in Earth's rain forests far away from the magic of Elustria, his homeland. When his father sends him a cryptic message, he's pulled back into the magical world he's spent his life escaping. Now he's on a quest to fulfill his father's dying wish, but the assassin following him has other plans. 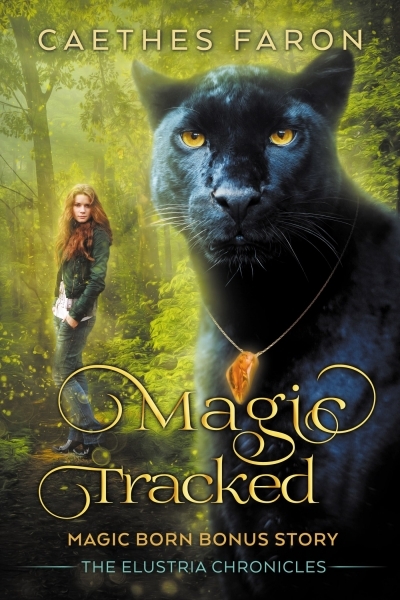 Magic Tracked is the prequel to the Amazon bestselling book Magic Born.